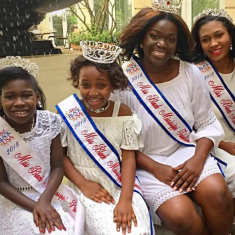 QUICK JUMP: Contestants Pageant Information How to compete in Miss Black Mississippi USA 2017? 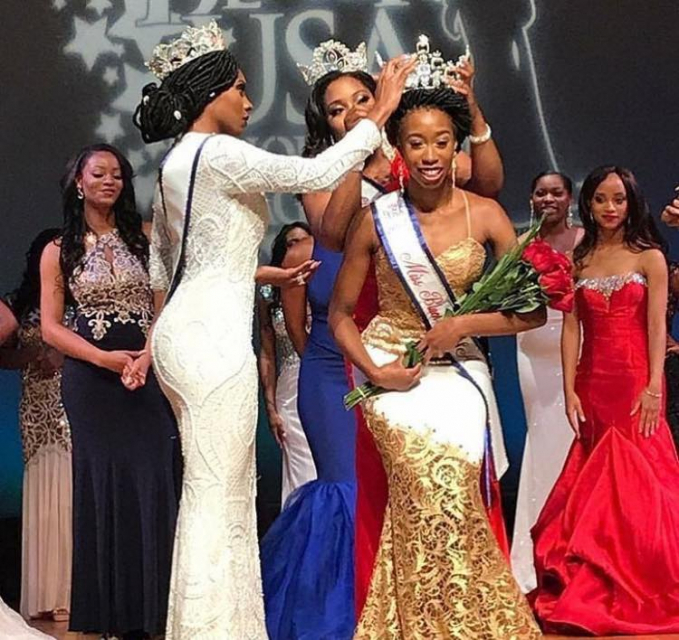 It’s time to redefine what it means to be a courageous, compassionate & CONFIDENT black woman today. We’ve got obstacles to overcome and stereotypes to smash. Sound like your kind of revolution? 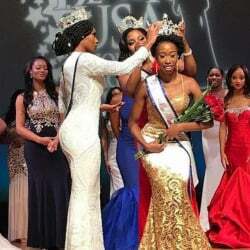 How to compete in Miss Black Mississippi USA?